Andrew founded the firm in 1992, and is always on hand for clients to talk to – he’s still very hands-on with day-to-day estate agency work! Andrew is married and lives locally, enjoying walks with Max the dog over Horsell Common. He’s also a motor racing enthusiast, supporting our local McLaren team, and has participated in motor racing himself many years ago – and he still enjoys taking his Lotus Elise around a track every now and then! Natasha has been with Waterfalls since 1997, and became a Partner in 2013. 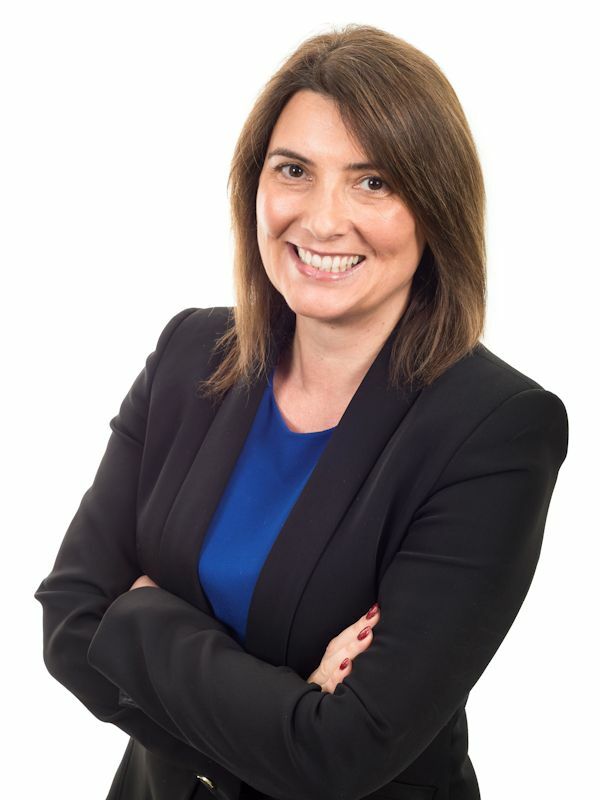 Before joining the firm she had a background in conveyancing, so is tremendously knowledgeable of the legal process surrounding a house move, and uses that knowledge and experience to solve all manner of potential house sale problems, sometimes before they even arise. Natasha lives locally with her husband and children, and enjoys watching her sons play rugby and football most weekends – she’s even been known to help run one of the teams! 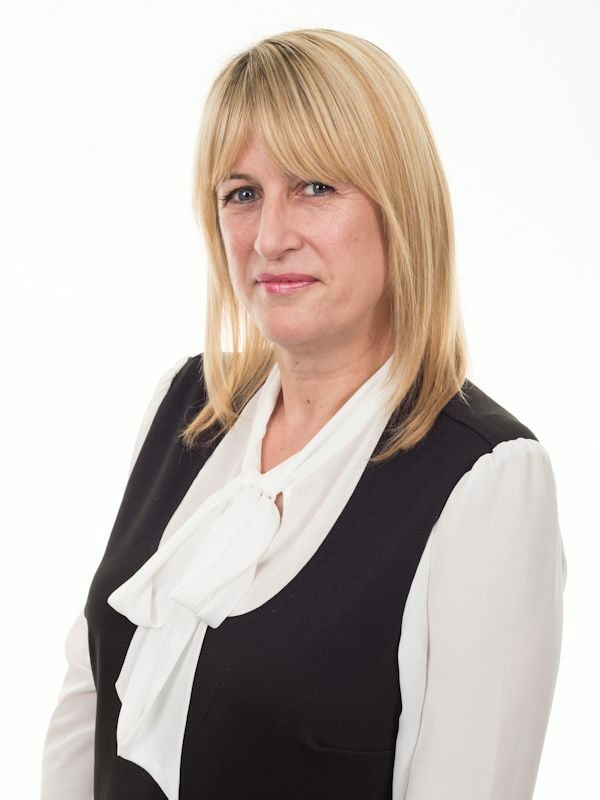 Shona has over 20 years’ experience in lettings, and has worked in a variety of towns, between Aldershot and Cobham. 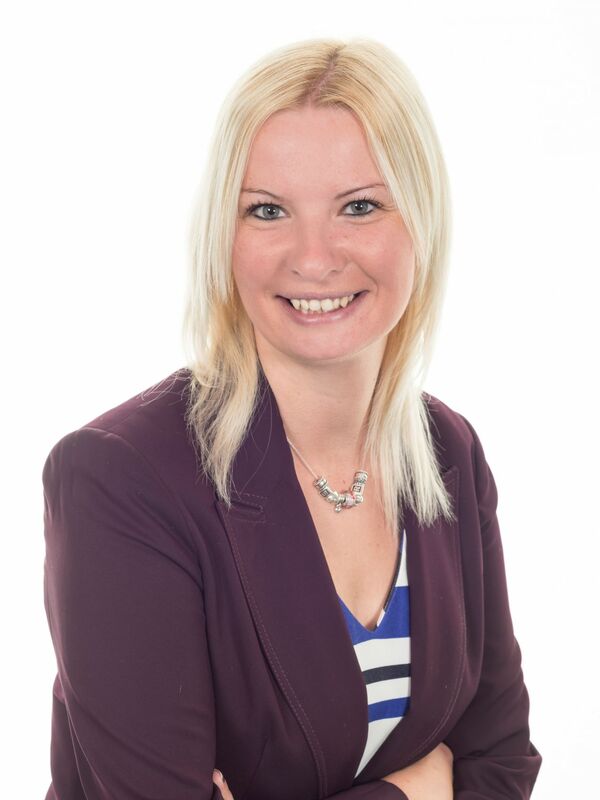 Shona has been with Waterfalls since we opened our doors for lettings back in 2007 and has headed up the department since then; the lettings business continues to grow from strength to strength under her expertise. Shona lives locally with her daughter and has a keen interest in sports - netball in particular. 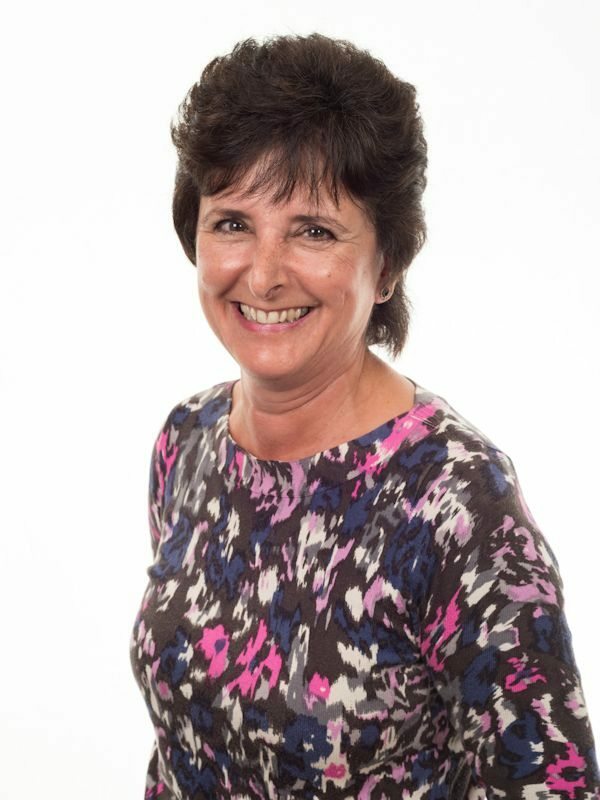 Anna has been in estate agency for over 30 years and has worked for a variety of firms, large and small, during that time. 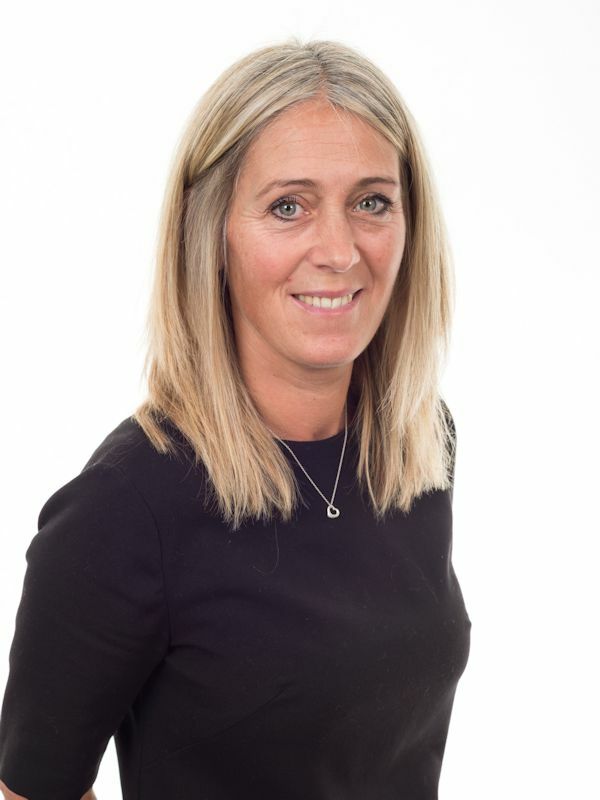 She’s been with Waterfalls since 1997 and is a senior member of the team; being excellent at problem solving, she deals with the majority of our sales progression. Anna lives in Twickenham with her husband, and has 2 sons. 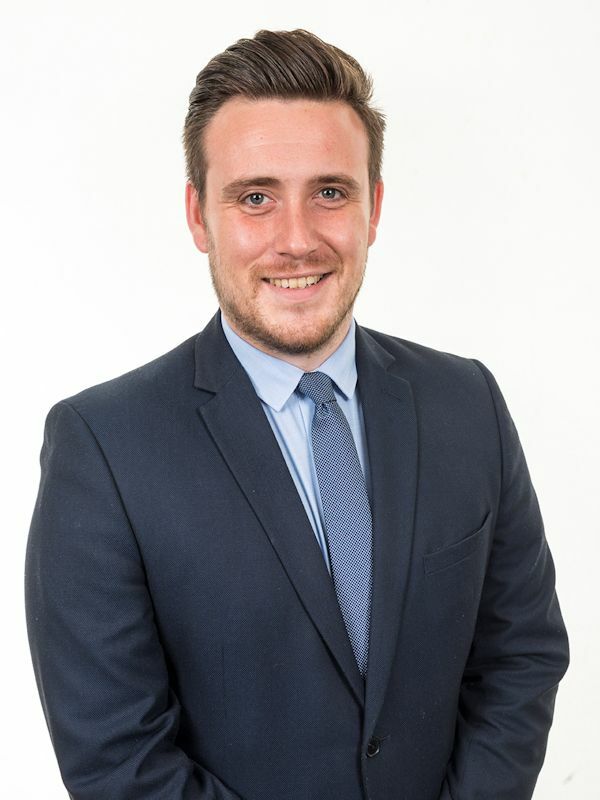 Matt is the newest member of the team, having joined us in 2014 coming from a corporate firm. He’s fitted into the team superbly straight away, and is very popular with his colleagues and clients alike. Matt lives locally with his family; in his spare time he enjoys going to the gym and socialising with friends. 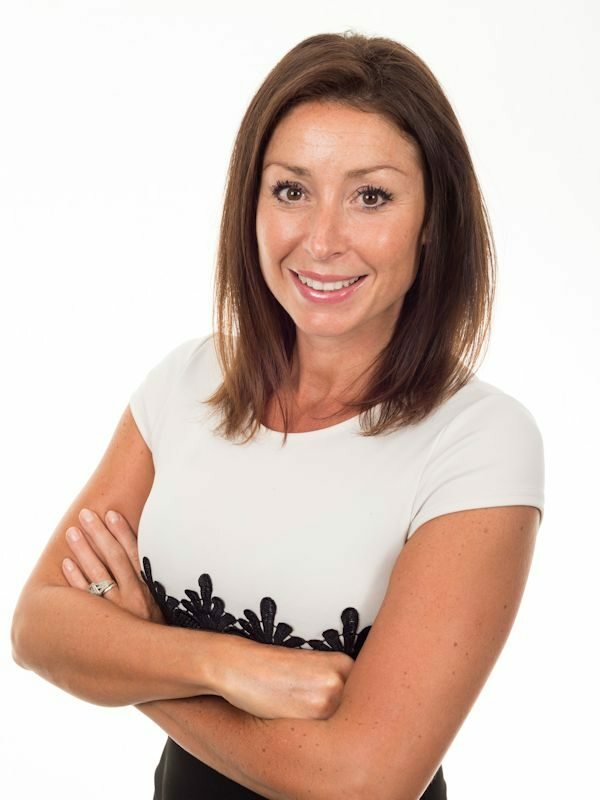 Rachael is a very popular member of staff and is highly enthusiastic about property and sales – she is often seen rushing about here, there and everywhere within the Woking area. 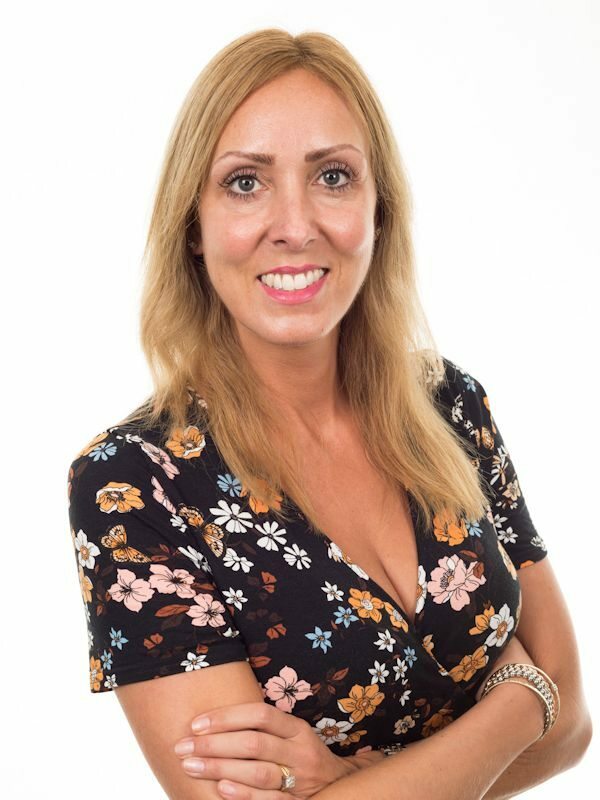 Rachael has a lovely way with clients and is very approachable; she’s always keen to talk to prospective new clients and has a real passion for the job. Rachael lives in Pyrford with her husband and 2 children. Dean has been with Waterfalls since 2011, after making a career change from the world’s largest bank! Dean has shown himself to be a top agent, finding creative ways to resolve problems and create new opportunities. Dean lives locally and in his spare time he enjoys playing football and golf. Ryan has lived in West Byfleet since childhood, and still resides in the village, which gives him a huge wealth of local knowledge. 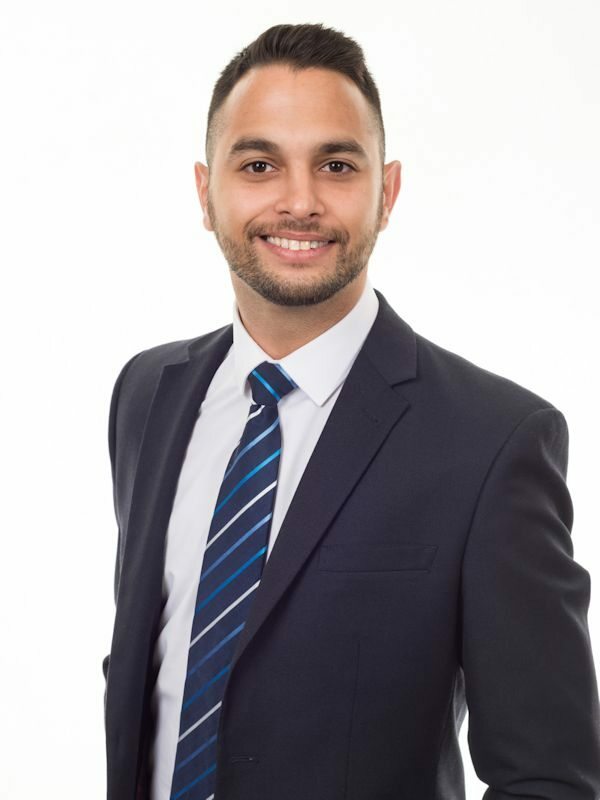 He has been in the business for 7 years and is a Member of the National Association of Estate Agents; he has a great understanding of both the sales and lettings markets. Ryan enjoys socializing with friends and loves travelling. 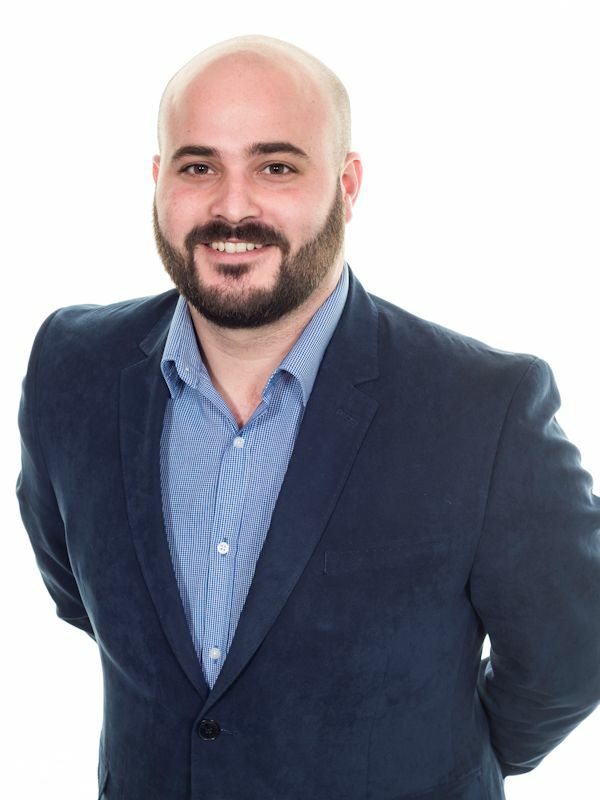 Luke is one of the most energetic members of our team - he loves to explore a property’s potential, and suggest ways possible buyers could modernise and improve a property. Born and bred locally, he has a detailed and practical knowledge of the Woking, Elmbridge and Guildford boroughs. Outside work, Luke enjoys almost all sports, especially running with Horsell Runners; then to wind down, he loves to watch Grand Designs to pick up more improvement ideas! 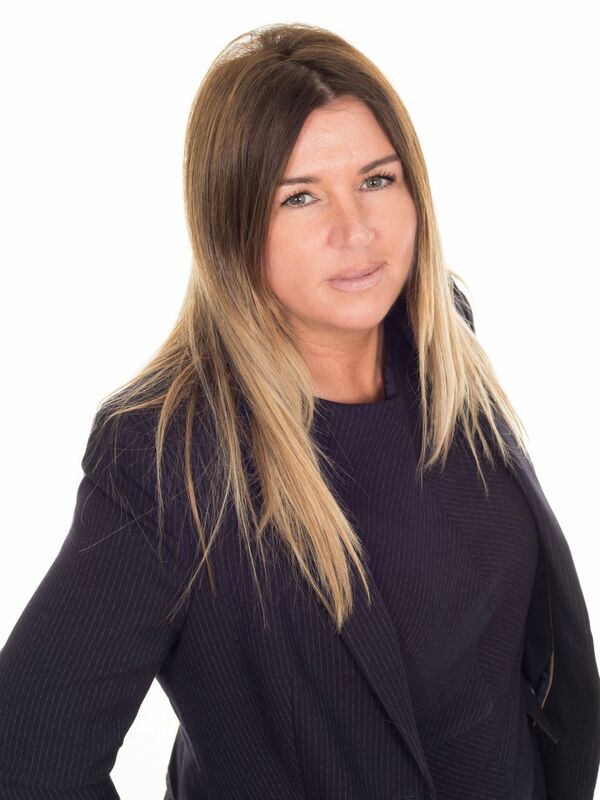 Bianca has been in estate agency since 1999, and joined Waterfalls in 2001. 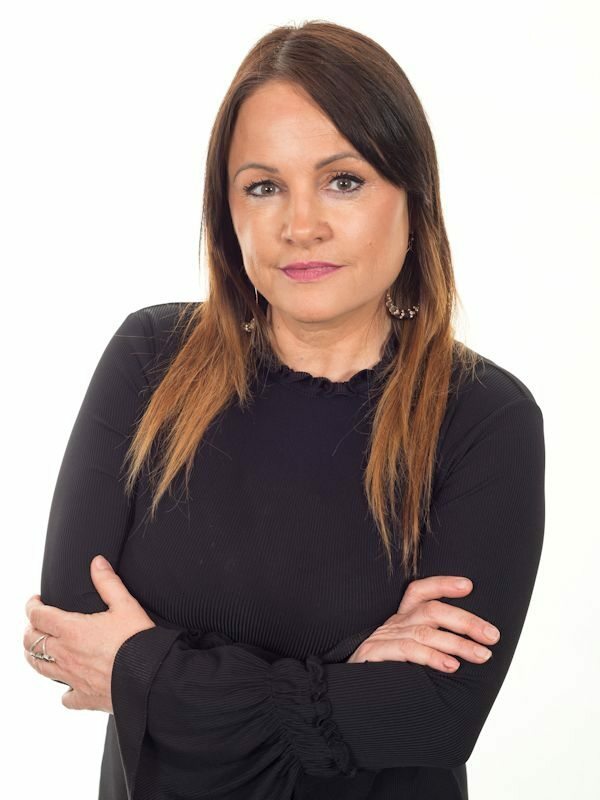 Bianca now focuses on customer service, predominantly dealing with sales progression to ensure our sales result in an exchange of contracts as swiftly as possible with the minimum amount of stress to those involved. Bianca has lived locally all her life so is very knowledgeable about the surrounding areas. She lives with her husband and daughter in West Byfleet. Andy's now retired from day-to-day estate agency, but he's still very much on hand if we need his expertise! 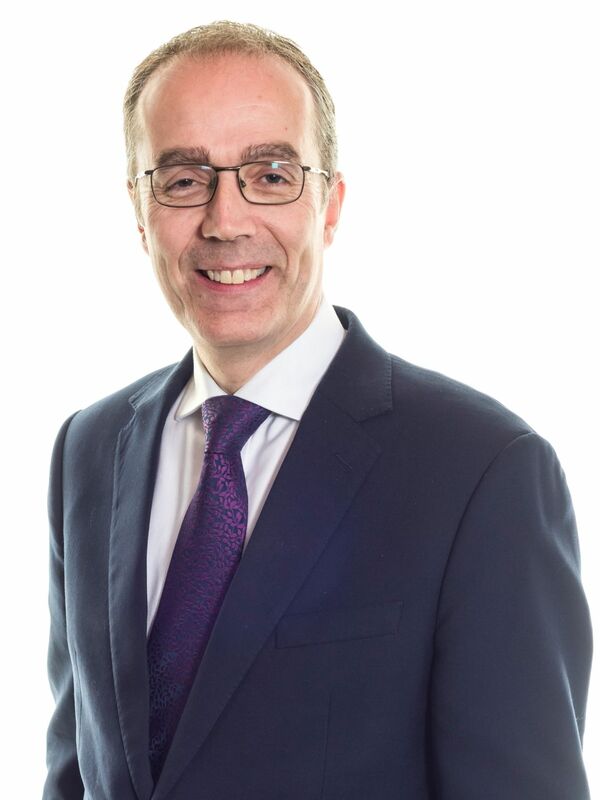 Andy was in agency for over 40 years and in West Byfleet for Waterfalls from 1994, after many years as a senior director for a large corporate estate agency. Andy is very well known to locals in West Byfleet, and very much enjoys socialising with friends, colleagues – even clients! 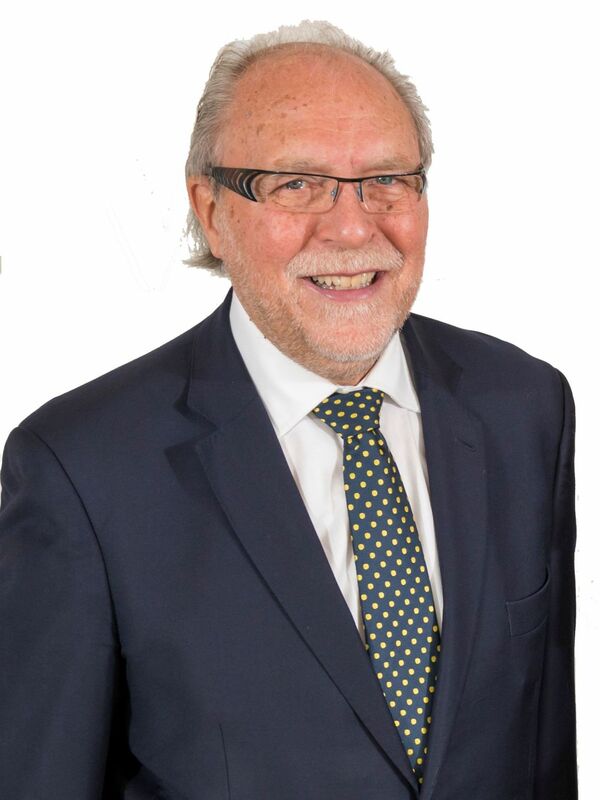 He was once Chairman of the West Surrey Association of Estate Agents, Valuers and Auctioneers, and is an enthusiastic supporter of football (Luton Town particularly!) and for many years he coached youth teams in the Woking area. He's now devoting his time to seeing the world. Kate joined Waterfalls in 2015 after years of working in the education sector, having decided to make a career and lifestyle change that suited her effervescent character. She's lived locally for 17 years with her husband and two children and therefore has an excellent understanding of local area, schools and amenities. She enjoys walking the dog, sunny holidays and meeting friends for a cocktail or two! Lyndsay has been with Waterfalls since 2011 and deals with the majority of our property management – she gets things done in super-fast time and is very personable while she’s doing it! Lyndsay is always a big hit with our landlords and tenants alike, and a very popular member of staff. She lives locally with her partner and son.